Everything will fall into place once you walk the streets in these sunnies by CHiMi Eyewear. 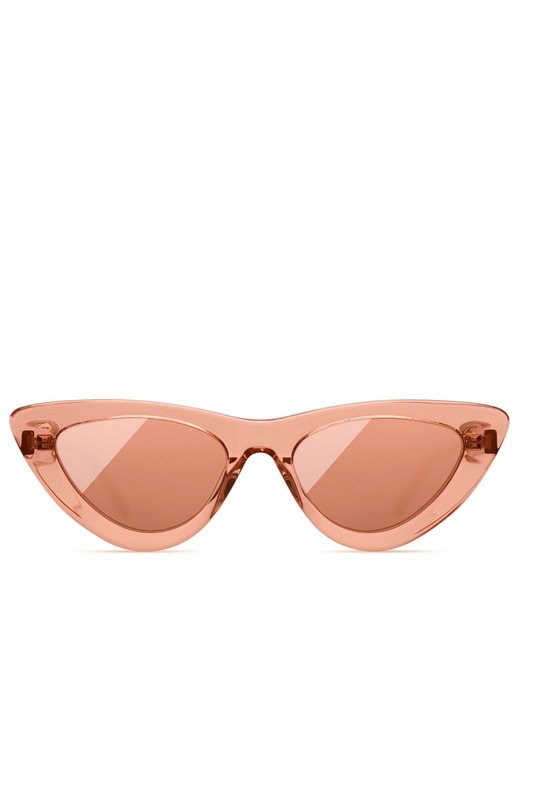 Peach acetate cat eye sunglasses with tonal mirror lenses. 100% UV protection. 51mm / 18mm / 145mm.